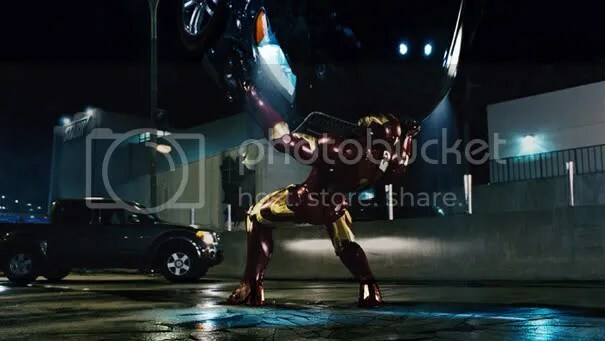 I am Iron Monger..or something equally as catchy! 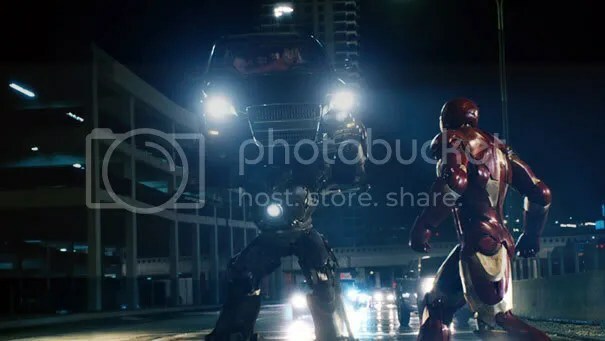 New still photos have been released from the IRON MAN film that is due in theaters May 2nd. 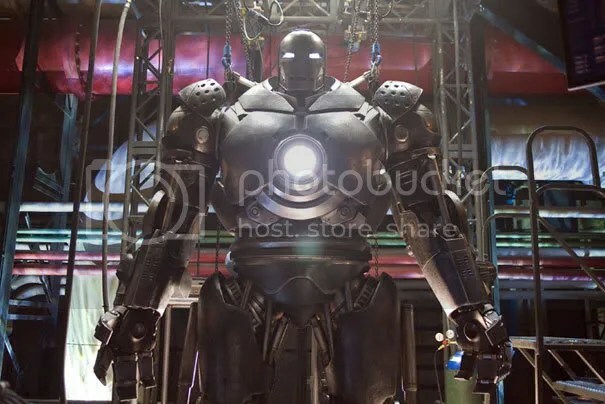 Prepare your geek underoos.